This is the last post from the Southern Hemisphere. 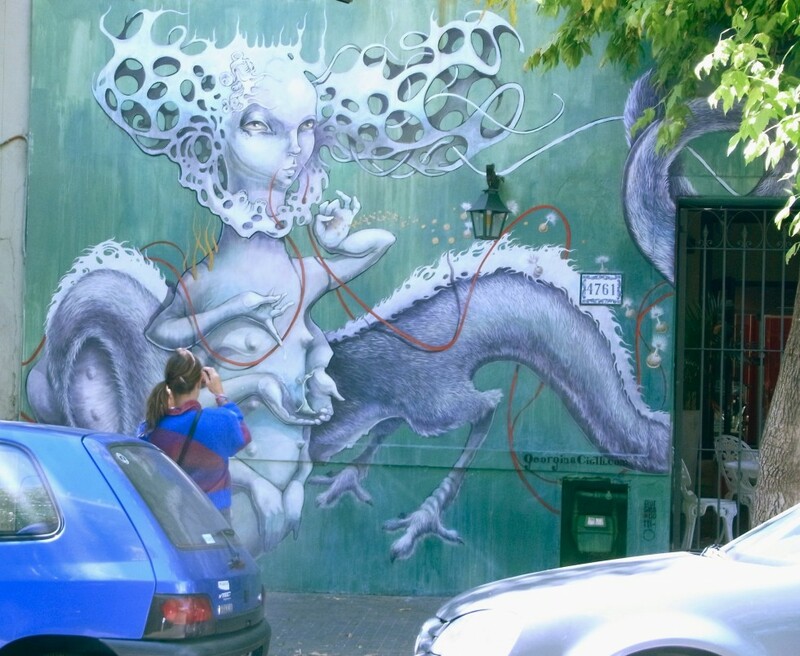 I’m writing this back in London, but half my brain is still in Buenos Aires; it’s that sort of place. 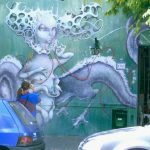 Although the Portenos (inhabitants of Buenos Aires) show no restraint about decorating the walls of their city (often with stunning results), there is only one major public institution for showing contemporary art. On my last day there, I went to the MALBA (Museum of Latin American Art in Buenos Aires), set up by Eduardo Costantini, an Argentinian businessman, and opened in 2001, to show his considerable collection. This is in a building full of natural light and with joyful works of art from the beginning of the 20th century. The displays of Latin American painting from around the 1920s particularly show the cross-fertilisation of influences from the artistic community in Paris at that time. But this is no art history blog. What primarily interests me in any art gallery or museum is the cafe/restaurant facilities, in particular where they are situated. The Cafe des Arts was just by the entrance, easily accessible to anyone not visiting the gallery, and in tune with the current way of thinking: cafes are good for income generation, and should therefore be not be hidden away in basements (or even on a top floor). What was a sight for my sore eyes was a bar stacked with wonderful croissants and bread with a beaming Frenchman alongside. 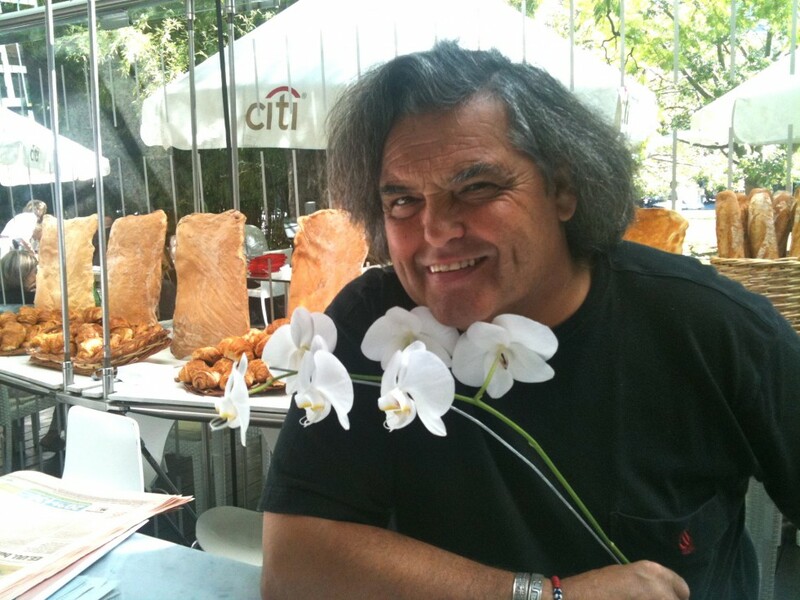 Jean Paul Bondoux is the French chef of Argentina. A member of the Relais & Chateaux, he operates La Bourgogne within the grand Alvear Palace in the capital, in the Pulenta Winery in Mendoza, and in the Portenos playground of Punta de l’Este in Uruguay. 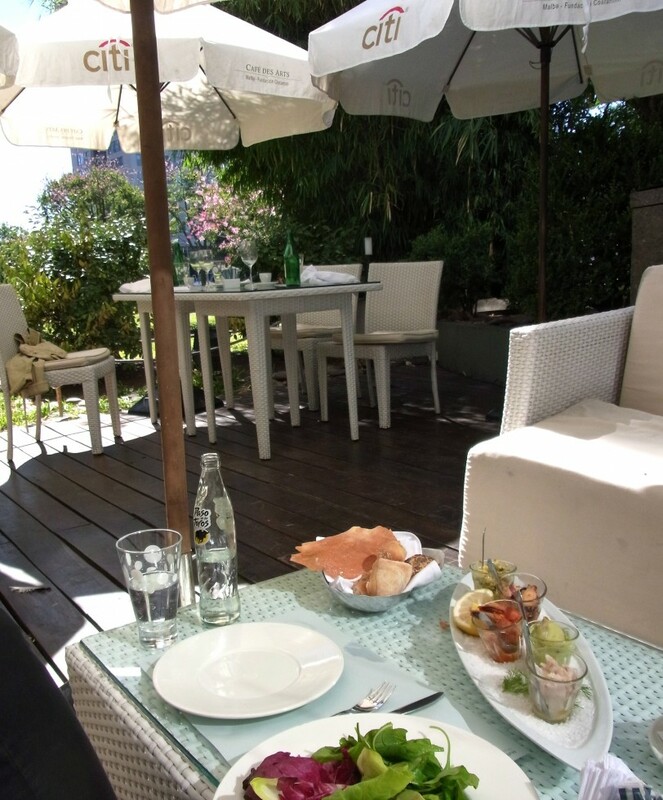 Jean Paul stays close to his Burgundian roots, and is no fan of fusion cuisine, although we did have some delicious elegant pots of seafood with interesting sauces, while sitting out on the sunny terrace. I am curious to know how is the rapport between the museum and its charismatic concessionaire. It is not easy, the rent is high, they think we make a lot of money, he gesticulates with a Gallic shrug. This is always the problem: finding the balance where both sides are happy (but that is for another piece). In the meantime I leave Buenos Aires with memories of a civilised lunch in the soft warm air and nourished by stimulating exhibits of the MALBA.